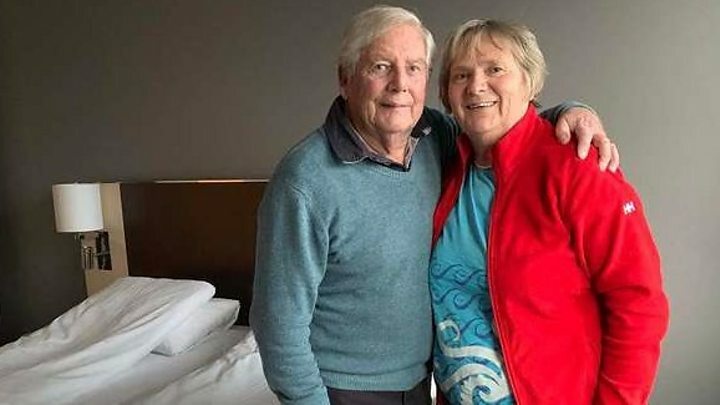 A cruise ship caught in a storm off the Norwegian coast experienced engine problems due to low oil levels, according to Norwegian authorities. Lars Alvestad, head of the country's maritime agency, said sensors had detected the shortage and shut off engines to prevent a breakdown. 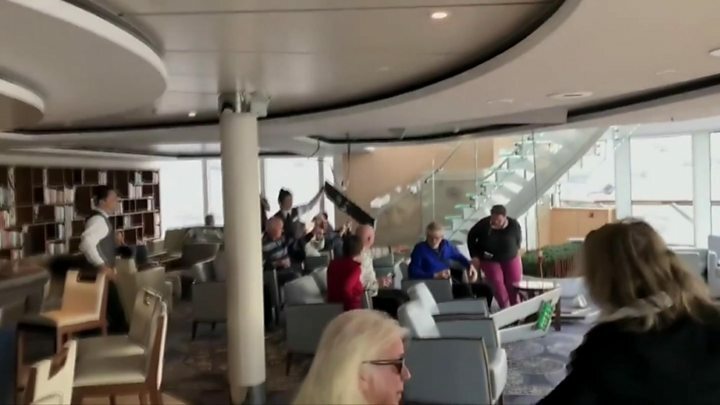 Hundreds of people were rescued from the Viking Sky after it sent out a distress call on Saturday. 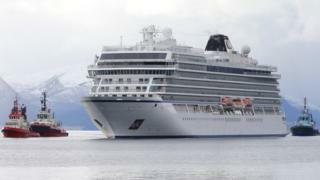 The vessel later restarted three of its four engines and docked in Molde. Mr Alvestad told reporters that the amount of lubricating oil was "within set limits, however relatively low" as it reached Hustadvika - a shallow stretch of coastline known for shipwrecks. "The heavy seas in Hustadvika probably caused movements in the tanks so large that the supply to the lubricating oil pumps stopped," said Mr Alvestad. Viking Ocean Cruises, which operates the ship, said in a statement that it "welcome[d] the prompt and efficient investigation." "We have inspected the levels on all our sister ships and are now revising our procedures to ensure that this issue could not be repeated." Almost 500 of the 1,373 people on board were airlifted to safety during the incident, which took place as the ship was enroute from Tromso in northern Norway to Stavanger in the south. Dozens of people were injured, including 36 who were taken to hospital. Norwegian health officials said one person is being treated in intensive care but is in a stable condition. Most of the passengers are said to be British or US citizens, many of them elderly.